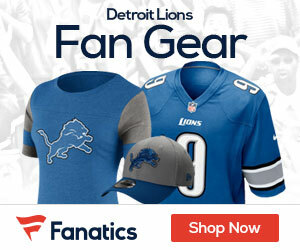 Detroit Lions linebacker Stephen Tulloch was fined $10,000 for his hit against Minnesota Vikings quarterback Christian Ponder, according to Anwar Richardson of Mlive.com . Ponder attempted a pass to receiver Percy Harvin, but it was intercepted Lions cornerback Eric Wright. During the interception, Tulloch hit Ponder and was penalized 15-yards for a personal foul.